Powerful cord/cordless clipper, using Lithium Ion cells for improved performance. Blade easily adjustable to 5 different lengths using collar on clipper. 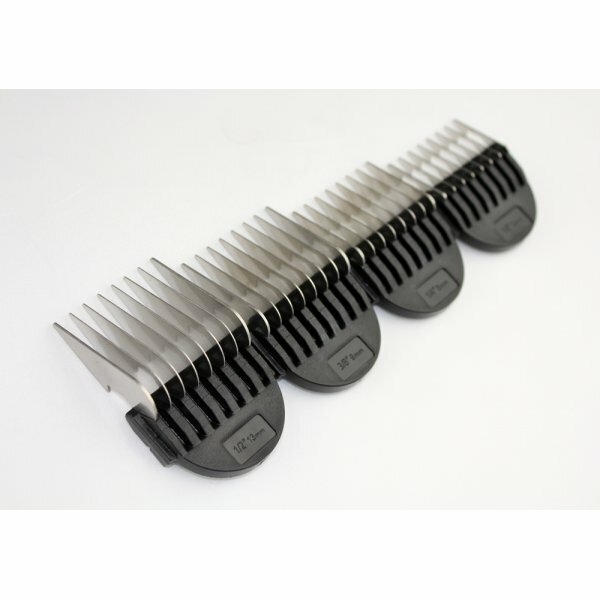 4 attachment combs, 1/8", 1/4", 3/8" and 1/2" included. 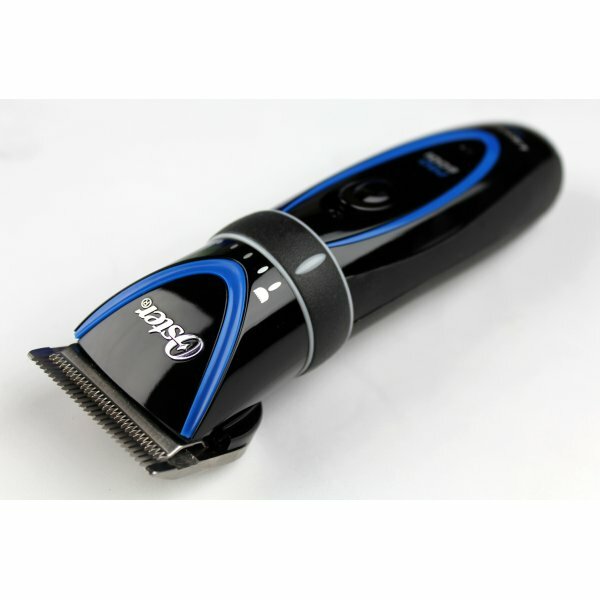 The Oster Pro600i Rechargeable Clipper is a powerful rechargeable clipper designed for pro groomer use. 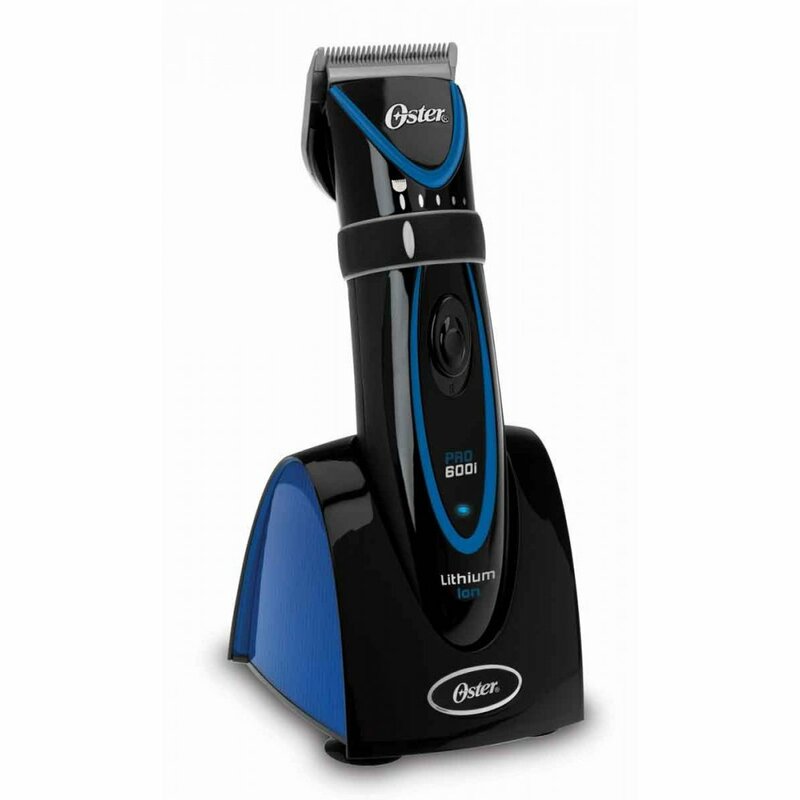 The Oster Pro Clipper runs for up to two hours on a fully charged battery with no loss of charge through use, and features cord or cordless function. The clipper comes included with a sleek charging stand and 4 different comb attachments for different cutting lengths. This clipper has a high-speed rotary motor with quiet running, and a lightweight, ergonomic design with a rubber body for advanced grip. 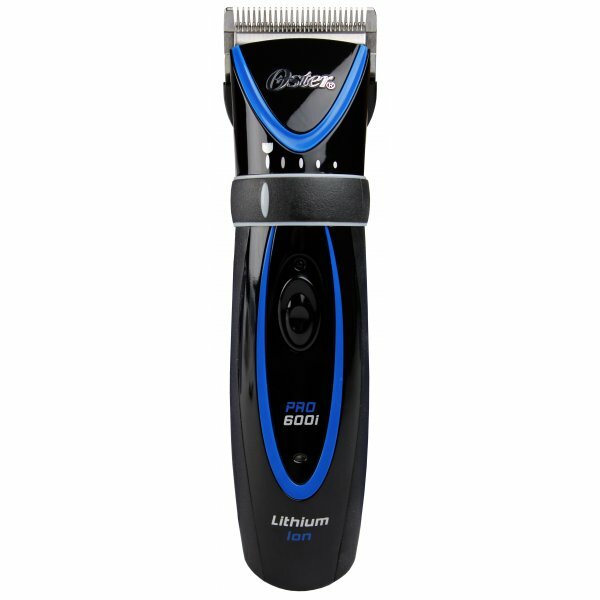 The Pro600i Clipper features an adjustable stainless steel blade with five cutting lengths.